Frozen landscapes thaw as Cosmic warmings enter. Spanish concurrences are accepted as the truth. 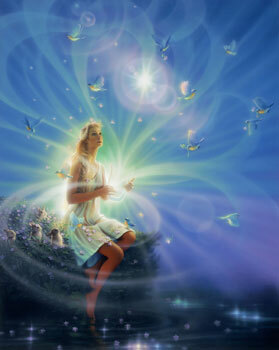 Entrance of insight seekers occurs with all Light-Centereds. Preliminaries of Gaia ascension have completed. Subsequent Higher Energies are released, and accepted by Humanity. Planetary burdens unveil and dissolve. Presumptives come to the fore and primaries are installed. Striations of Elixir Light decorate the Heavens. Hue-manity is Enlightened to all positives. Casting off on the Nova Gaia journey, all are united. Energies of the Higher Guides are embodied.